Sarah and Tom's gorgeous wedding in December at Beeston Manor. It was absolutely beautiful, and we even managed to venture outside and capture the epic sunset :-) With thanks to Sarah’s talented brother Ben who composed the beautiful music for this film, so special. Oh my days, this was a flipping awesome wedding. Chris just so happens to know what makes a good wedding after photographing and filming lots of them himself (no pressure). It was brilliant: relaxed, emotional, and tonnes of fun. Fforest is such an epic location too, loved it. A couple of weeks ago we headed down to Hampshire for the gorgeous wedding of Emily and Phil. Guests enjoyed the beautiful surroundings at Houghton Lodge Gardens in the glorious sunshine, what a stunning setting! It was such a joy to capture, this pair are clearly head over heels for each other. Chris and Anneka are incredible wedding photographers, so they know exactly how to throw a good wedding! It was a visual feast of colour, Llamas and Luna the dog; they even got sunshine! Skipbridge Country Weddings was a really cool place, perfect for a beautiful outdoor ceremony. We loved meeting and shooting alongside Henry Lowther and Pink Feet Photography too, they were ace. This was our first time shooting at the fabulous Walcot Hall, although we do have very fond memories of a NYE spent in their dipping shed listening to classic fm with our buddies the Crawleys (who just so happened to be photographing this wedding!). Friends and family descended on the rather chilly Shropshire countryside for a wonderful celebration, filled with log fires, cocktails and heaps of laughter. These two are hilarious, and the little human they made...well she almost stole the show. Last year was, quite frankly, incredible. It was an absolute honour to be chosen to capture all these magic days; every single one our favourite. It's a wonderful thing to be able to open your hearts with cameras pointing at you, and we'd like to say a massive thank you to all our couples for this, because that's exactly what makes a film.  We are so grateful to not only win North West Videographers of the Year at the Wedding Industry Awards, but also be recognised nationally with a Highly Commended award. There are so many talented folk out there making incredible films, many of whom we are lucky enough to call friends. Our 2nd year making films couldn't have gone better and we are SO excited to get cracking on 2018!